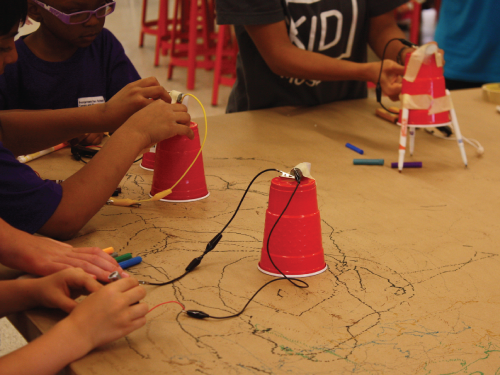 Learn about electricity and circuits as you create a vibrating motor circuit. Then complete an engineering design challenge using a variety of construction materials and 3D-printed parts to turn your circuit into a moving and drawing-creation! K-1st grade.